This Beetle owner thought big and bold! 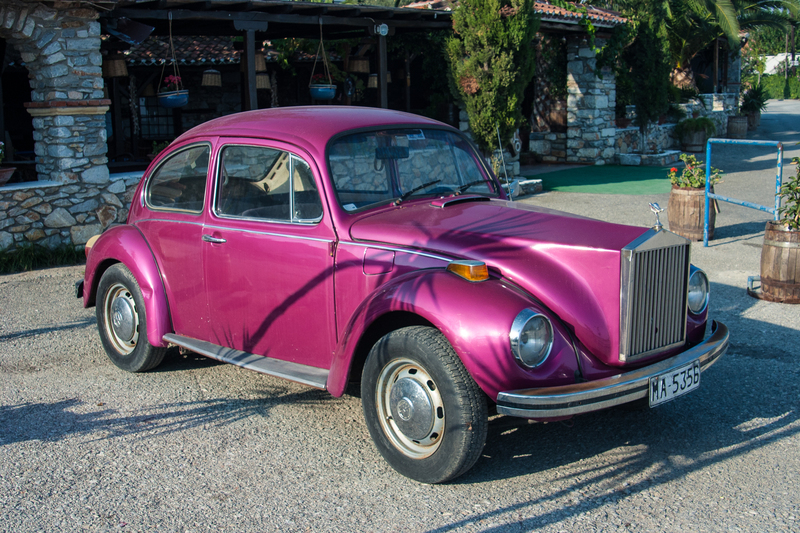 Spotted on Skiathos, Greece. They have aspirations….. 😉 Love the colour!